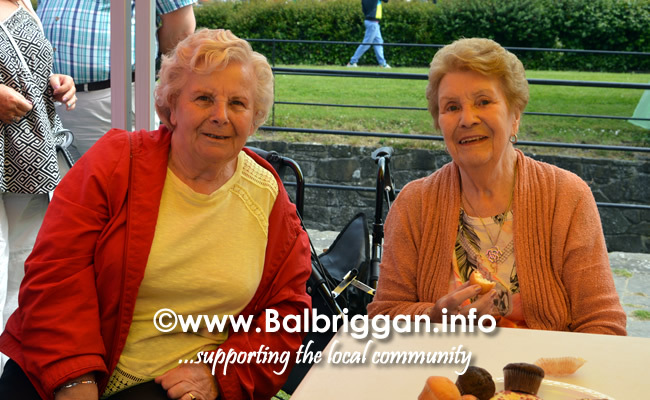 Senior Citizens are a very important part of the town, with their knowledge and wisdom they always have a story to share. 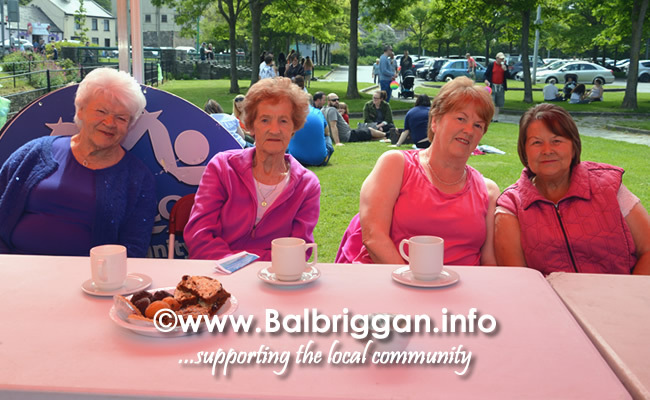 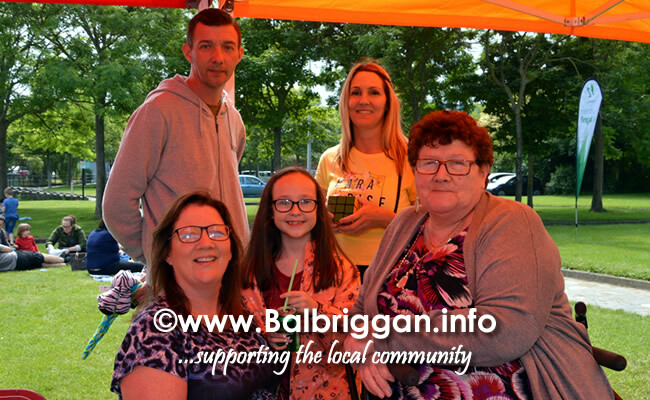 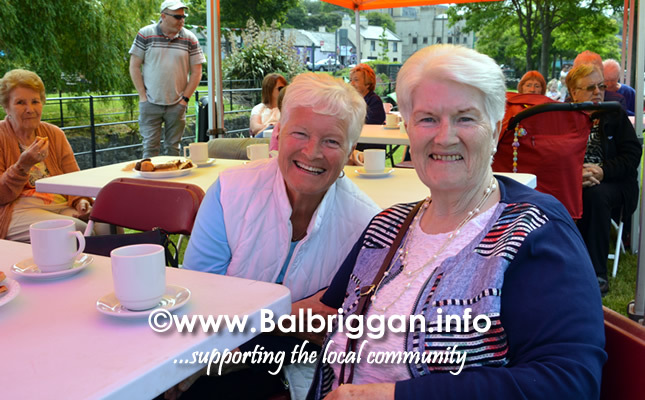 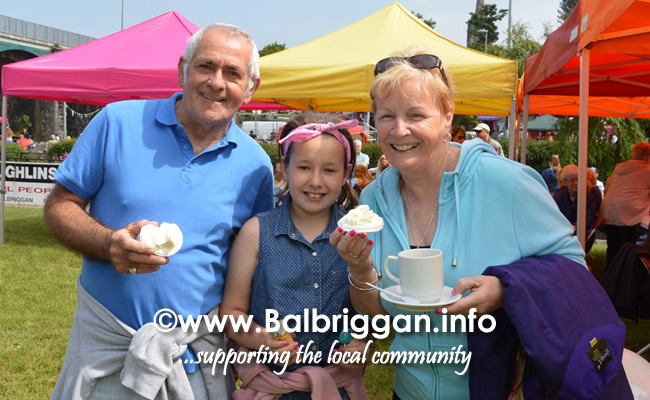 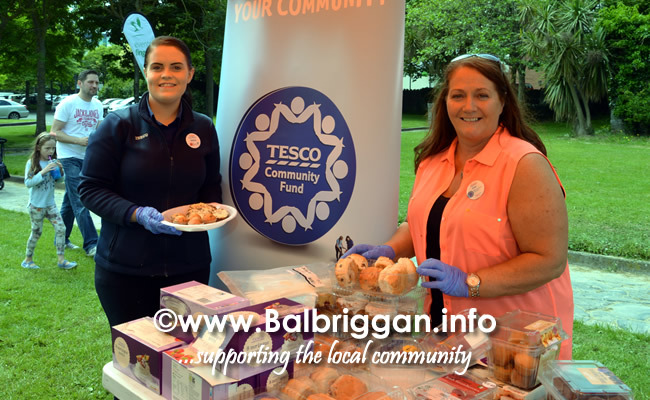 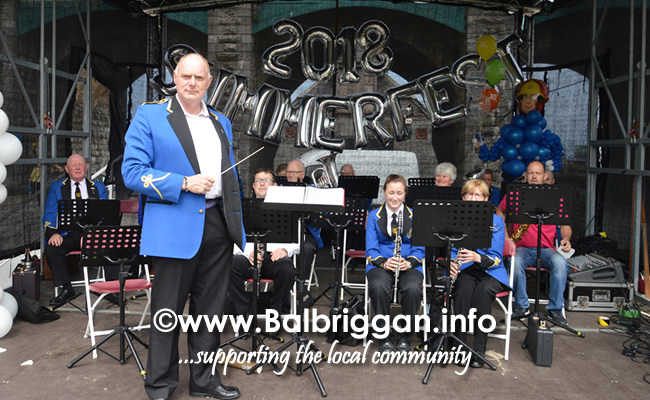 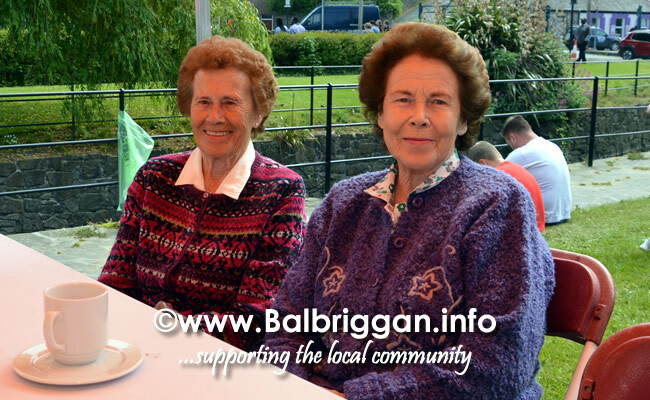 Senior citizens were treated to tea and pastries as they were entertainment at the Balbriggan Summerfest Senior Citizens Tea Party. 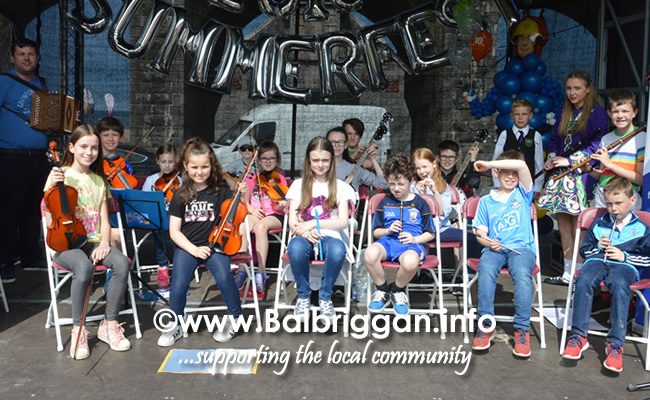 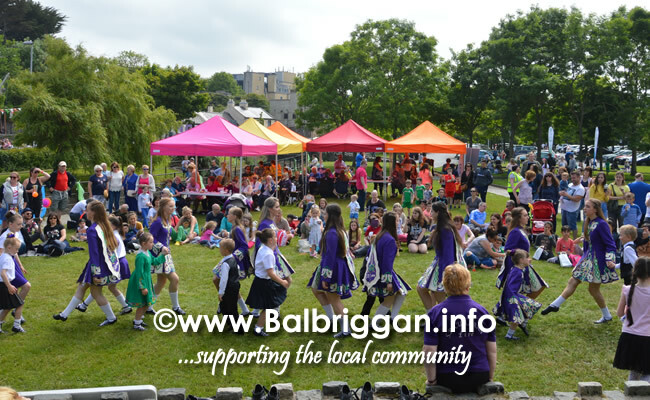 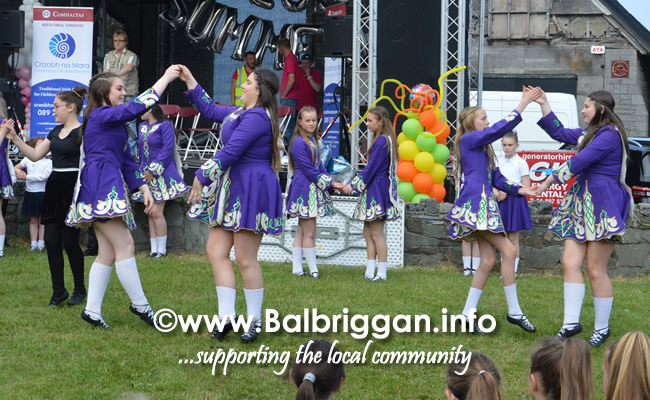 St Patrick’s Brass and Reed band and Irish dancers and young musicians put on a great show which was followed by bingo which ensured that many of them went home with great prizes.